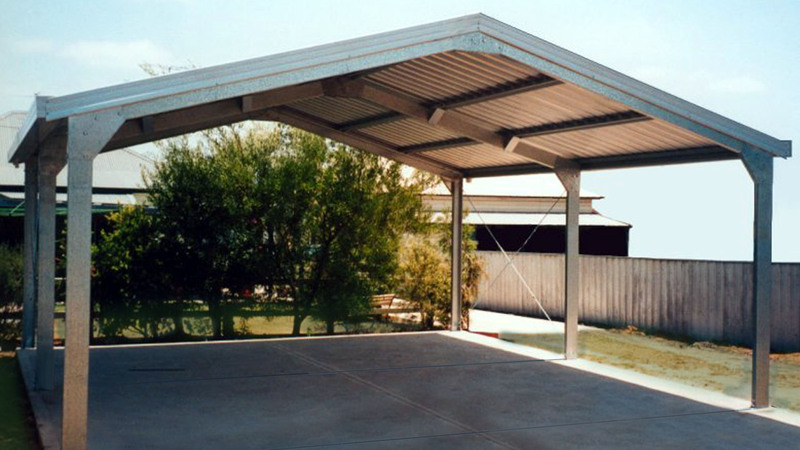 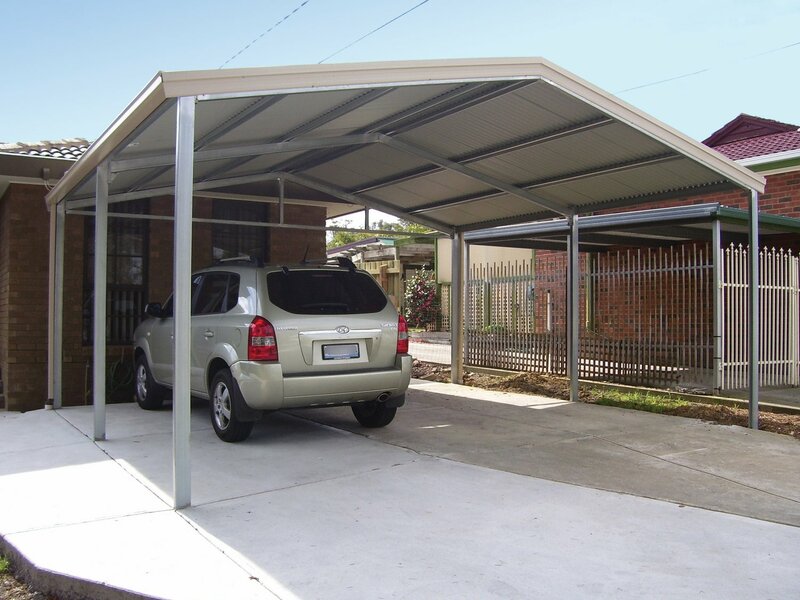 Real Aussie Carports are built using 100% Australian BlueScope Colorbond steel so you can rest assured your vehicle is covered by the highest quality carport around. 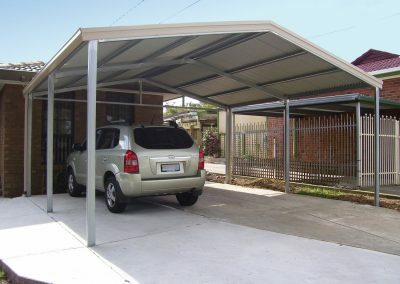 We offer our tailored carport designs for delivery anywhere in Australia, and our carport kits can be built wherever suits you. 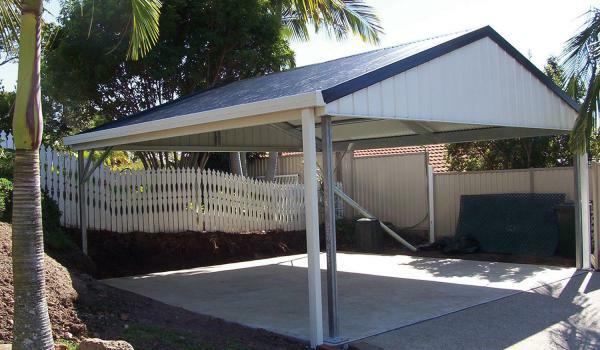 Not only meeting but exceeding the Australian standards, you will be able to choose from any of the 22 COLORBOND® Steel Colours ensuring you can match your exisiting home’s colour palette. 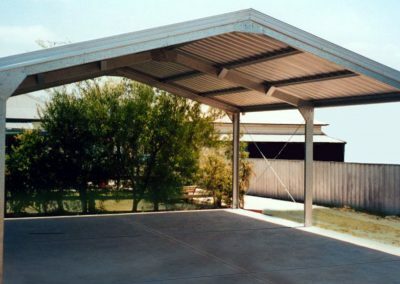 Protecting your cars, caravans, boats, tractors… anything, from the sun, wind and rain a Real Aussie Made Carport is a cost effective solution. 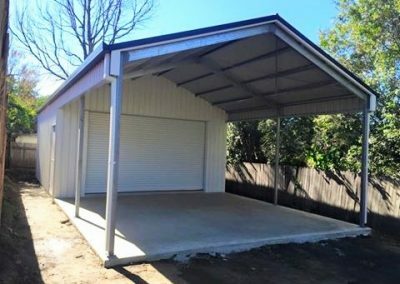 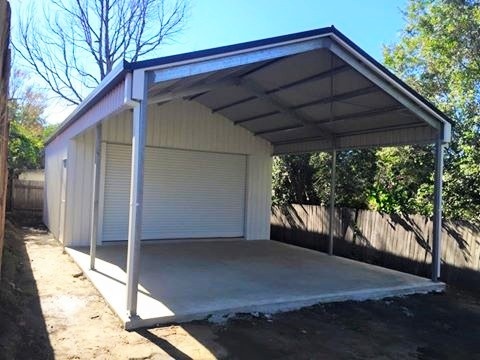 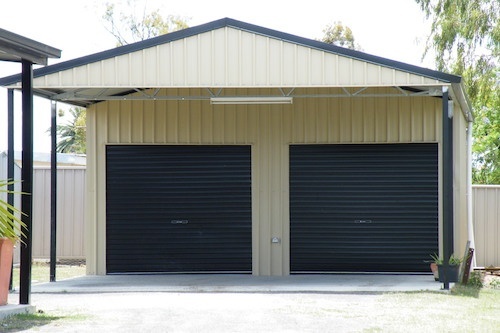 These freestanding structures are designed to suit your requirements and property, whether it’s a double carport, modern carport design, or any other carport shed you might need. 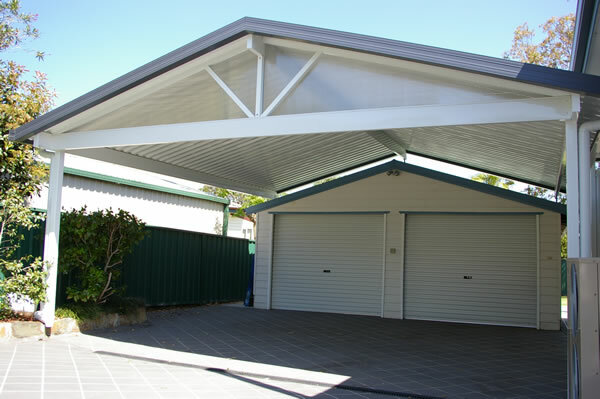 When you speak to one of our team and go through our flexible design parameters you soon realise that we give you complete creative control, including the option of either a flat or gable roof design. 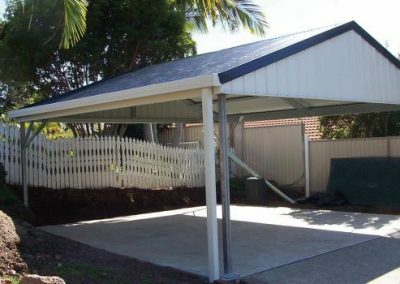 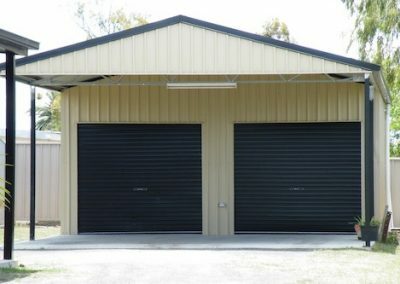 Real Aussie Sheds has been providing quality carport kits and custom solutions for over 20 years. 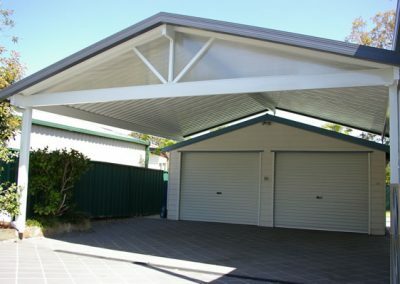 We are competively prices and go above and beyond for all our customers.